With Mercedes-Benz bringing an all-new smart fortwo to Canada for the 2016 model year, the team here at Motoring TV couldn't help but think back to when the first version of the tiny two-seater made it here. 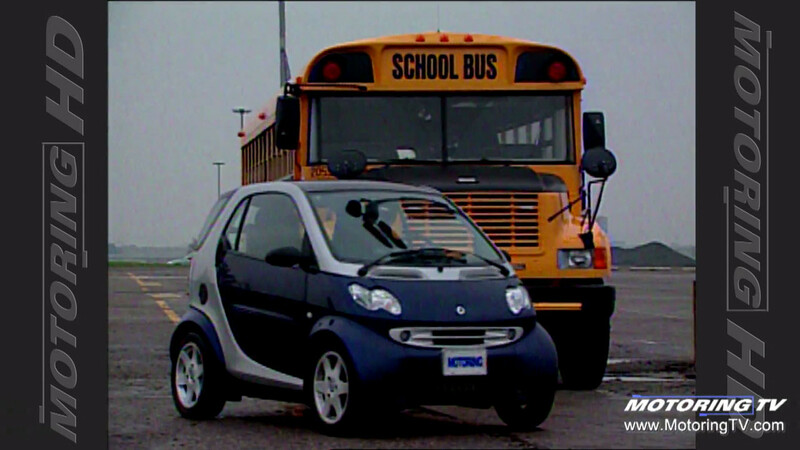 With its tiny diesel engine and finicky transmission, the smart fortwo was nothing if not cute. This segment originally appeared on Episode 19 of Motoring 2004.